Yes, it is true. All good things MUST come to an end. That's right - this Sunday is the END of the winter market season! I had you going there for a minute, didn't I? This Sunday is our last indoor market for the season. But, fear not! The flowers are blooming, the trees are waking back up, and several farmers will be there with some early spring produce. Do you know what kinds of things you can find in spring in WV? Lettuce, peas, and radishes for starters. Beets, spinach, kale, onions, and rhubarb. ASPARAGUS! Will you find *all* of these on Sunday? No, probably not. Not because our farmers aren't working hard to bring us the best food possible, but because some things might not be quite ready. Asparagus has a very short season and, in my humble opinion, is one thing that is worth waiting for. Those limp stalks at the grocery store don't hold a candle to fresh, local, IN SEASON asparagus! So, be sure to mark May 19 on your calendars! 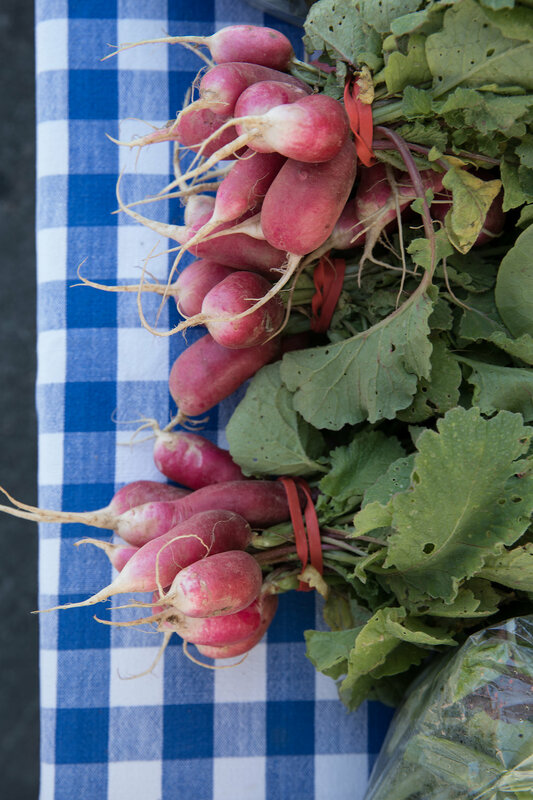 And don't forget, our summer markets start at 10 AM. And another date to mark on your calendars? May 16! 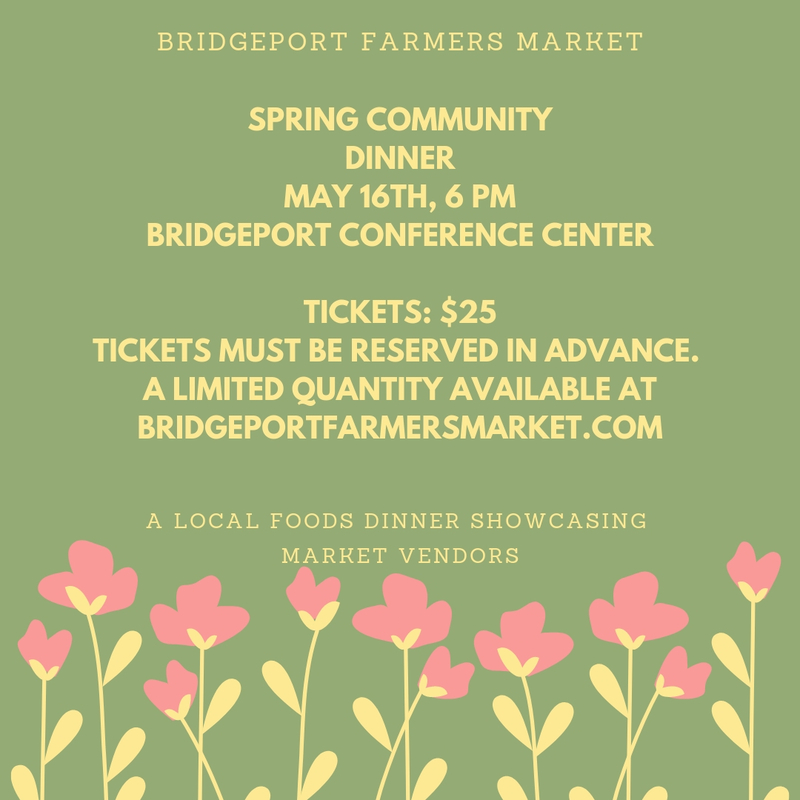 A kick off to the summer market season will be held in the form of a community dinner at the Bridgeport Conference Center. Several local chefs are contributing to the event and it is sure to be delicious. Let's start with dessert first -because who doesn't love dessert?? 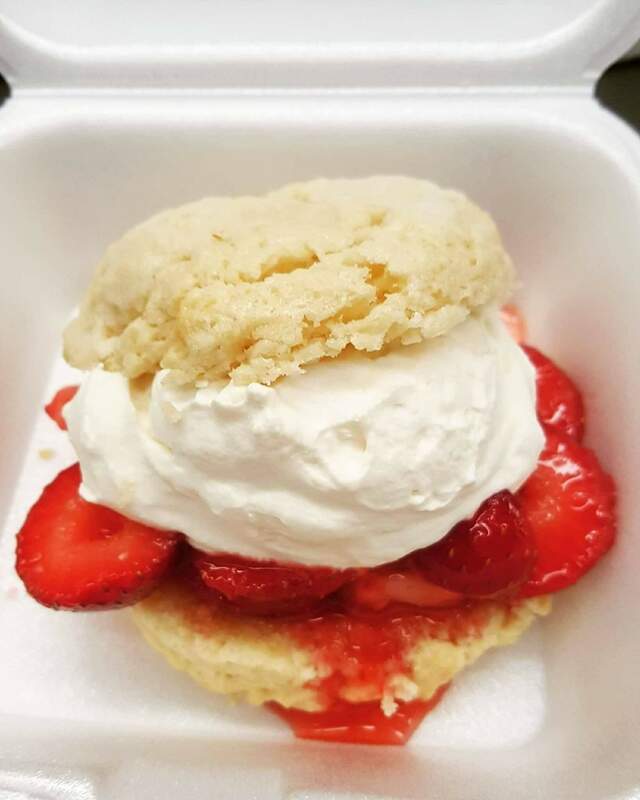 My Little Cupcake is teaming up with Green Acres Farm to bring a scrumptious strawberry shortcake. Rural Roots will be there with a Honey BBQ grass fed slider, utilizing products from several of our vendors. And have you seen their new logo? Perfect! 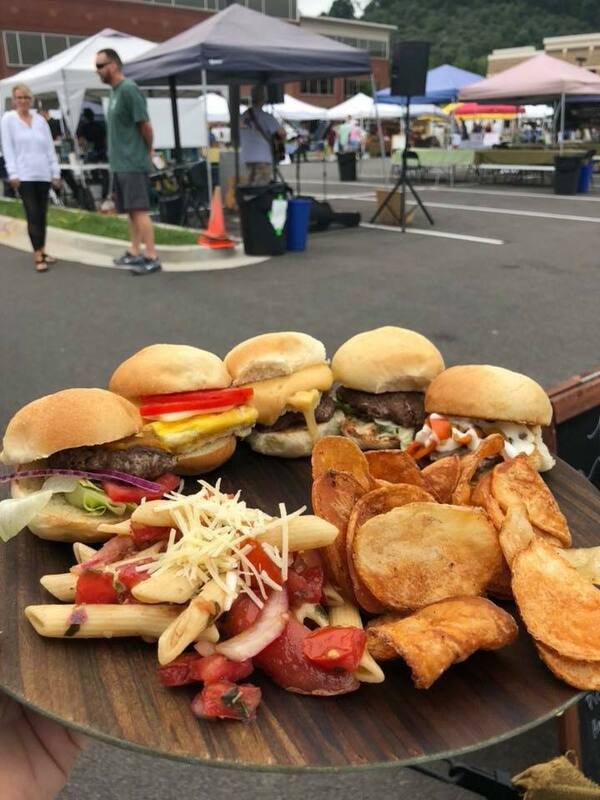 I don't want to give away all of our secrets to this great event, so be sure to follow Bridgeport Farmers Market on Facebook to keep up to date on the latest menu additions. There will also be live music! If you haven't gotten your tickets already, you can snag them here on our website. You can also purchase them on Sunday at the market table, but be sure to act fast because the tickets are going FAST! And don't forget Mother's Day coming up! Several of our farmers are busy creating some one of a kind flower creations for your favorite mom, so be sure to stop by Radabaugh Farms and Green Acres to learn about their baskets! So, as I said, all good things do come to an end. But there are much more exciting things in store for the summer and we hope you will join us!